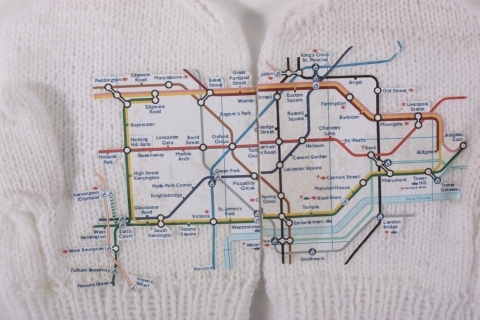 These mittens will make you have London’s tube map always at hand. Why waste time for searching through your bag? Simply put together your palms! Central London is Yours! 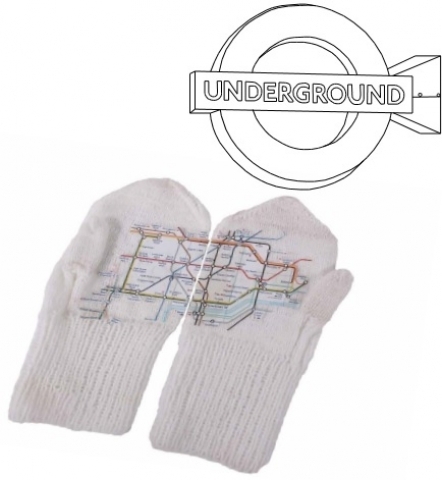 Perfect as a everyday use object, great as a souvenir.